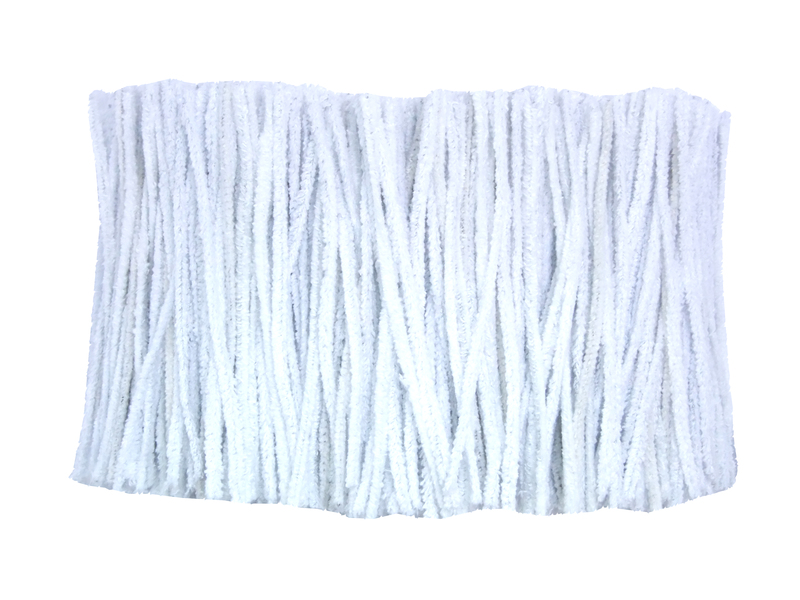 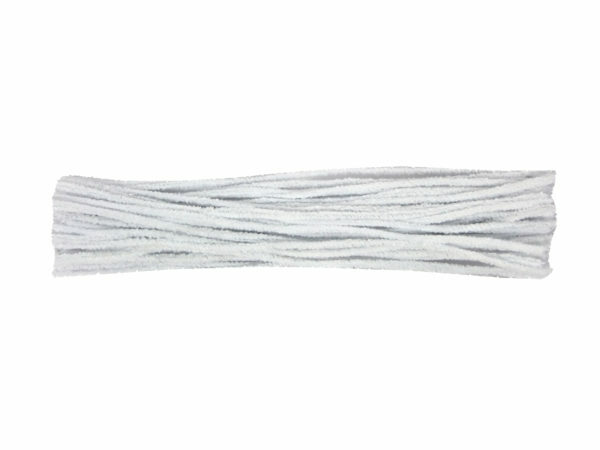 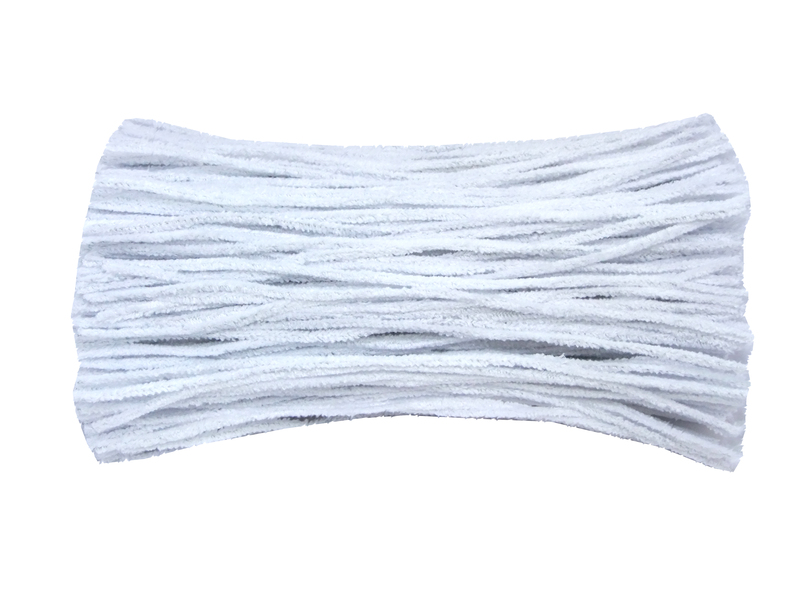 Fluffy white cotton pipe cleaners with a stiffer wire than our usual product, ideal for a number of craft activities. 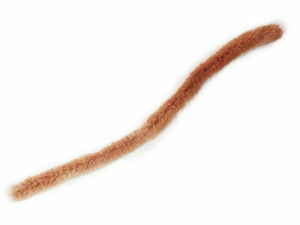 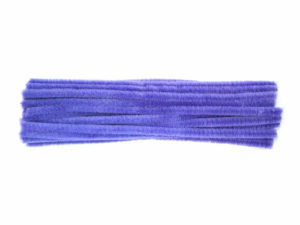 The stiffer wire enables the pipe cleaners to be used for more structural based applications, that require a mouldable and yet rigid pipe cleaner. 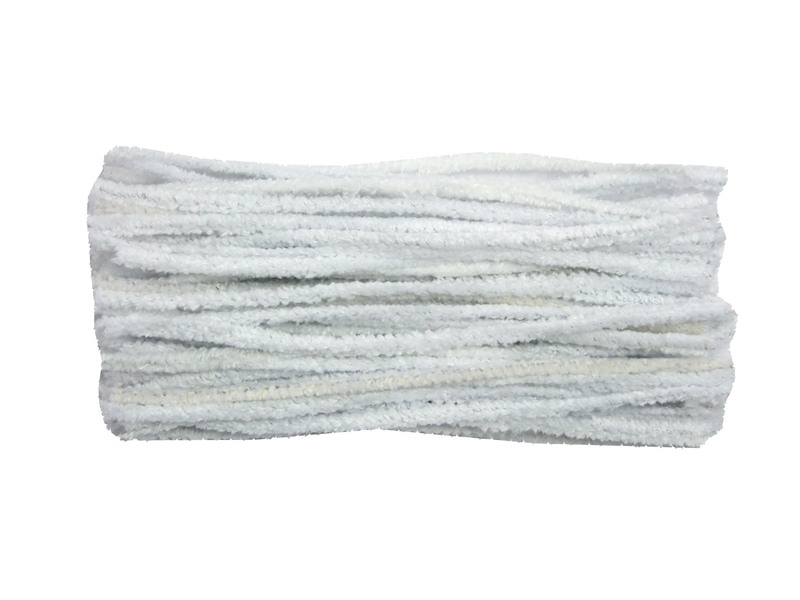 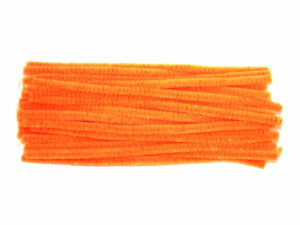 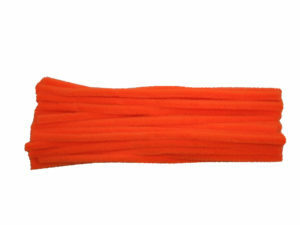 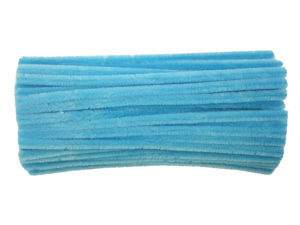 Made in our UK factory, these cotton pipe cleaners are super high quality! 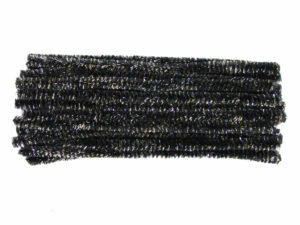 Available in a pack of 10, 25, 50, 100 or 1,000! 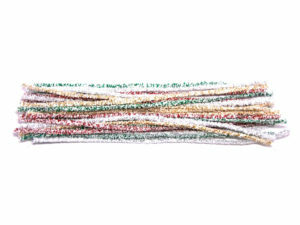 Ideal for a multitude of crafts, including adding rigidity to modelling projects.